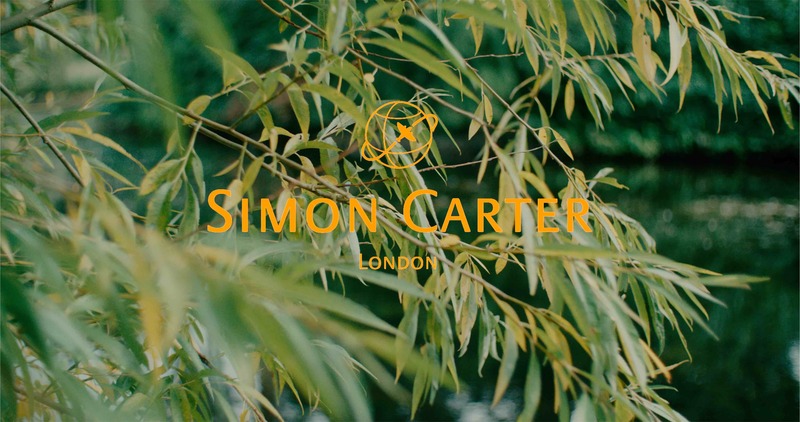 Earlier in the week I had the pleasure of filming a new campaign video for menswear brand Simon Carter. The video was filmed at the incredible Kew Gardens in West London which made a perfect location to capture the film, which showcases their SS19 collection. As with a lot of the fashion campaign films I create, I love to add some movement to the shots. With this in mind I captured a lot of the video content using the Dji-Ronin gimbal in 4k on the Sony FS700 and Odyssey 7Q. This camera also has the ability to film up to 100fps in beautiful 4k which always works well for fashion as it really shows how the fabric moves. The video is now in post production but won’t be released until the end of the year.